Dream. Dress. Play. : Visit Us at Holy Cow Boutique this Week ! 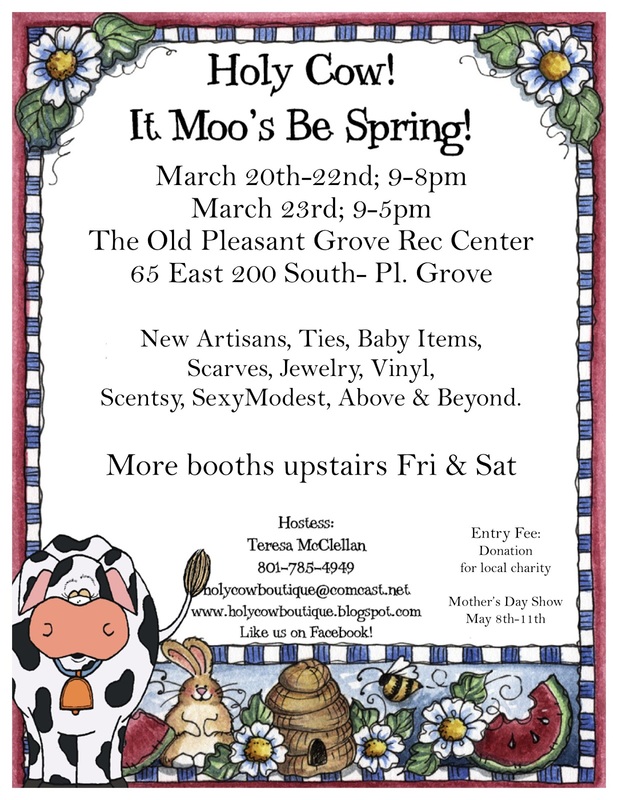 This week we will be at Holy Cow Boutique. We have lots of Spring styles in, and a really great Sale bin right now, where you can pick up some great items at discounted prices. So if you can , stop by ! Spring is Here Giveaway !